Your kid dreams of being a superhero. 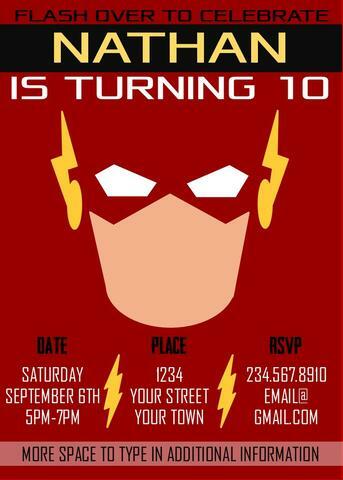 Now you need to find the perfect superhero party games to throw a super cool superhero birthday party. You’ve found the right place. 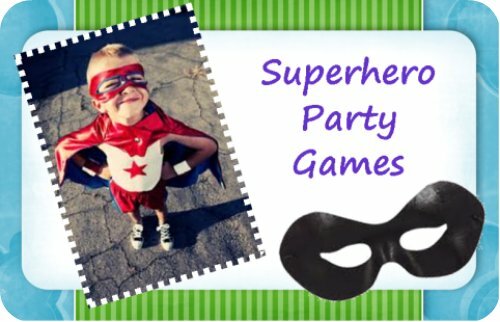 I have tons of cool superhero games for you to browse through and find just the right games for your superhero party. 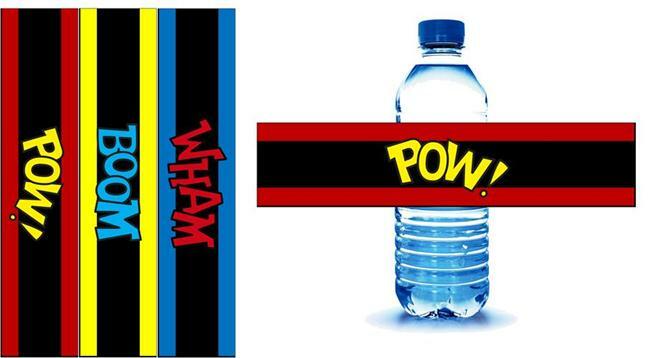 My superhero party games offer a variety of games from simple and easy to elaborate D.I.Y. Some superhero games will take a little creative elbow grease from you, others are as easy as pick and click to purchase. Each little superhero takes their turn trying to knock the villains down with bean bag attackers. You can use empty 2-liters or soda cans to create the targets. Paint the bottles or cans bright colors then just print out picture of villains and glue them to the front. Voila... your targets are ready. For bean bags you can make them our small socks filled with dry beans or rice. Simple fill sock half way with beans, tie closed with a rubber band, then fold the sock back over itself. Alternative: If it’s a warm enough day and the party is outdoors you can use water pistols instead of bean bags. For this I would make sure to use cans as targets. Kryptonite is poison to superhero powers. 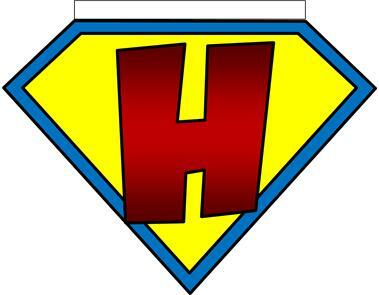 In this superhero game the little superheroes break into two teams and race to remove all the pieces of kryptonite without touching them with their hands. To make kryptonite, ball up aluminum foil and paint them green. To Play: Divide guests into two teams and have them form a line. Provide each team with two dowel sticks and enough kryptonite balls for every player, maybe two for every player. On the other end of the party space place two baskets ( buckets, boxes, laundry baskets will all work) On the start of go one member from each team use their krypto sticks(dowel stick) to grip the kryptonite balls and run them over to their teams bucket. They run back and pass the krypto sticks to the next player. The race continues until one team gets all their kryptonite into the basket. For younger children: you can play a non competitive version of these games where they all work as one team to remove the kryptonite. You can also use large plastic shovels instead of sticks for them to pick the kryptonite up with. 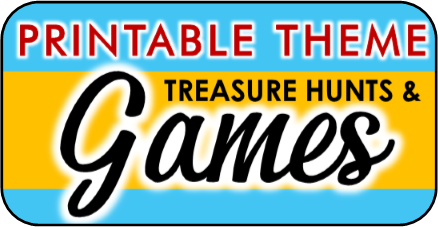 I created this next superhero party game myself as party of my treasure hunt game section. 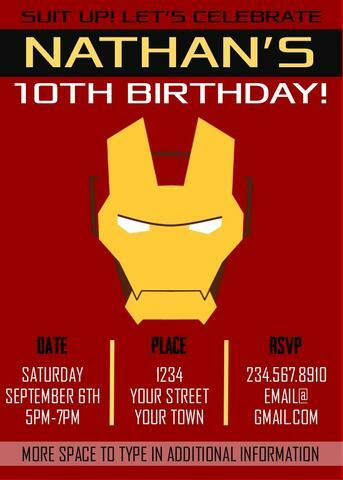 It's an indoor hunt that has clues that involves fun trivia about your child's favorite superheroes. Each clue leads to the next until they find the hidden treasure key. No special props are required for this game because all the clues are hidden among regular household products. 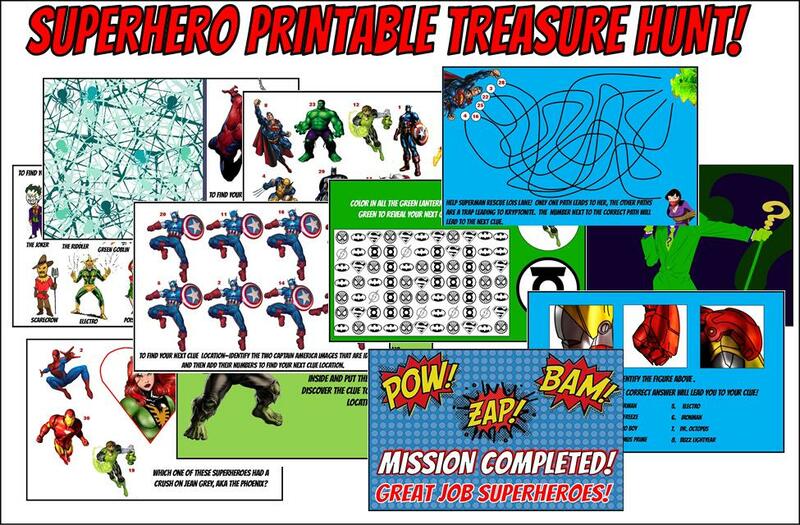 If you want to add this hunt to your superhero party games check out the full details and download instructions on my Superhero Treasure Hunt page. 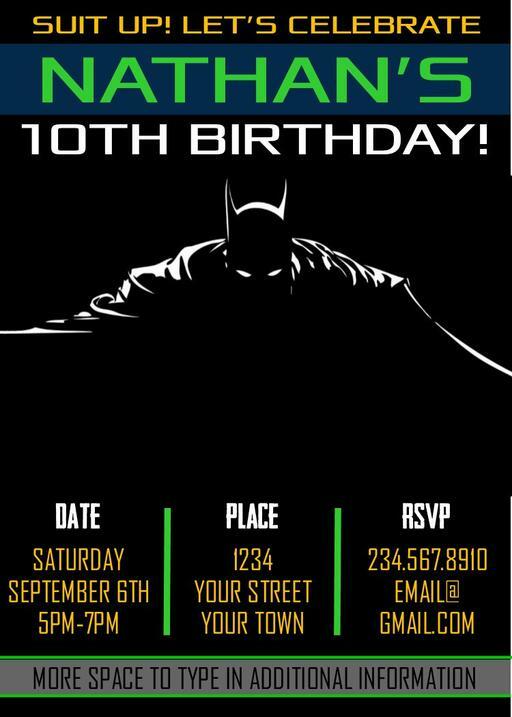 This is one of my favorite superhero party games. It’s a fun twist on the ol’ piñata. The little superheroes must chase the villain and try to catch him with their lightening ring (hula hoop). When one lassoes the villain he throws out candy for his release. The game continues until all the candy is gone. To play you’ll need a fun spirited adult to play the part of the villain. You’ll also need a bag full of candy and a hula hoop for each child. You can often find hula hoops at the dollar store for a buck. If you are on a tight budget you can eliminate the hula hoops and just have superheroes tag the villain. You’ll want to play this game in a large space. A yard will be perfect. Jumping on a pile of cushions or pillows. Bust through a wall. Stack up cardboard boxes to make wall.-	Spin around on a bat. Let your imagination run wild and set the course up however you want with whatever you’ve got. You can play for best time or just let them run through the games and obstacles for fun. 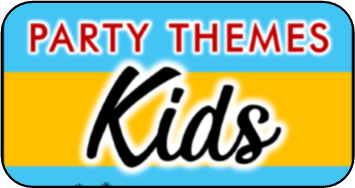 Award prizes for all kids when they’ve reached the finish. It is important as a superhero to conceal your true identity. 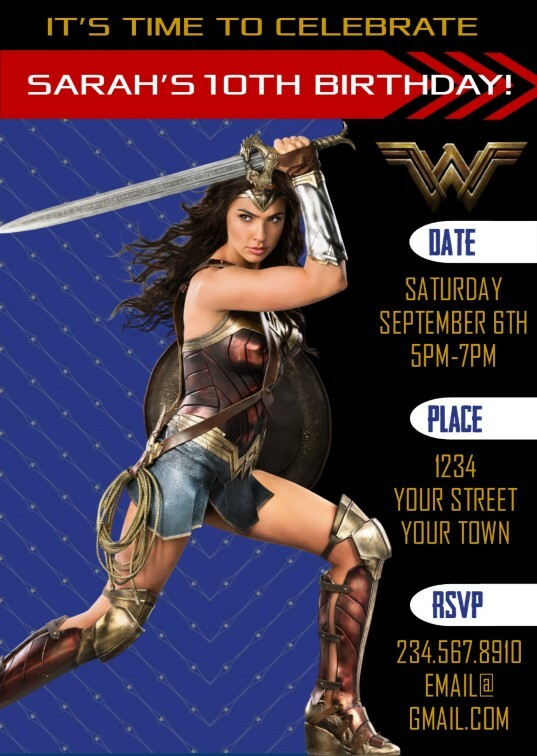 In this superhero party game the guest race to put on an oversized blazer, shoes and glasses and run to their teams phone booth to change out of the disguise and into the superhero cape, mask and boots. They then rush back to their team and remove the superhero costume and pass it to the next member of their team. The first team whose members complete the race wins! You can make a phone booth out of an empty refrigerator box. You can find these at appliance stores for free. Next you’ll need to find the costume props. You can find these at a thrift store if you don’t have them already. Make a cape using an old pillow case. Masks can be bought at the dollar store. The superheroes practice their x-ray vision skills by reaching into mystery bags and trying to guess what the objects are by touch only. 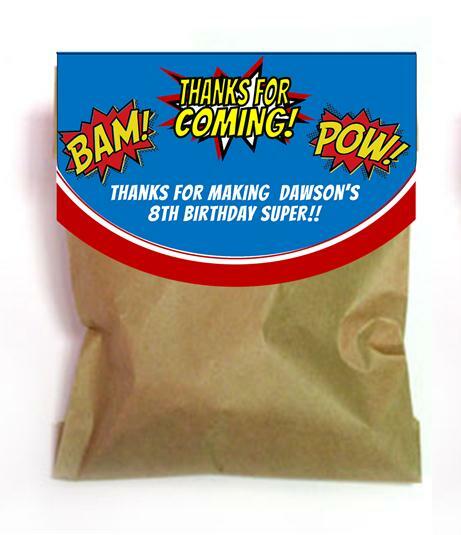 This superhero game is as simple as filling some brown paper lunch bags with different household objects or even food such as popcorn, an apple cut in half, broccoli florets. Use your imagination and you’ll come up with all kinds of things. 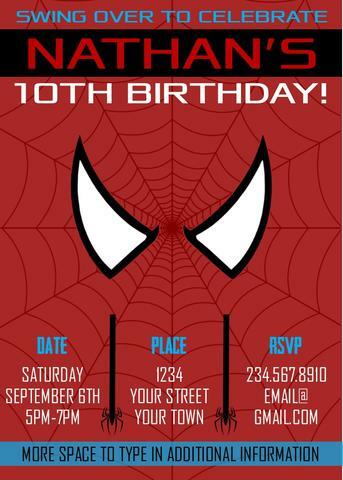 This is one of the superhero party games that require no props. The little superheroes are in training to be prepared for the bad guys underhanded tricks. In this game the superheroes are stuck in one of the Joker’s villainous traps and the only way to escape is to make it through without laughing. Each guest gets a chance to be Joker and has one minute to do their best to make the other players laugh. They earn a point for everyone who laughs. Hint: if you Google the superheroes name with the word enemies you’ll find all the info you need. Search Google images for pictures. First hide the villain cards all around the playing area. Then have each player draw a superhero card. They must find the enemies of that superhero. You can provide names and pictures of the villains they are looking for to make it easier. Each boy gets a turn to make his way through the obstacle course and collect Spiderman’s spiders without knocking over any cones. The trick is he has to do it blind folded with only his fellow superhero trainees guiding him through with their voices. To play this game you’ll need to set up some barriers (cones, cushions, boxes) in the play zone. You’ll also need to purchase some toy spiders and spread them through the play zone also. Blind fold one player at a time, making sure he cannot peak. The other players can use their voices to guide him around the barriers and obstacle to find the spiders. You can play without keeping score or you can give each player 1-2 minutes to collect as many spiders as they can without knocking over any barriers. Rub your stomach while patting your head. Stuff two marshmallows in your mouth and sing the happy birthday. To play you’ll need twice as many balloons as guests. Start the game with one balloon for each guest and add one after each round. This is to ensure that the person whose name is called always has a balloon. This is a great non competitive game where everyone gets to participate. 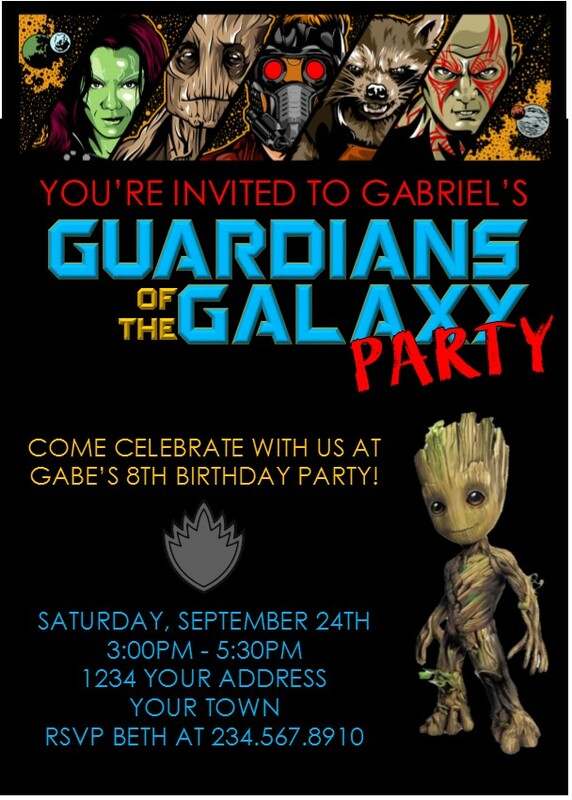 Let guests think up and design their own superhero. Then they can show and tell the others about him or her. They can include a back-story, powers, enemies, etc..
Buy mask and let them decorate their own superhero mask with markers and decals. If you want to go all out you can give them capes too! Capes can be made of cloth or if your not into sewing, pillow cases. Ordinary lollipops by day - super pops by night! 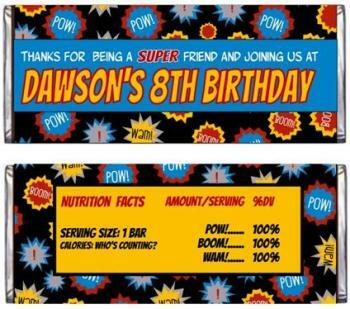 These adorable superhero printables fit on blow pops perfectly and make fun party favors. 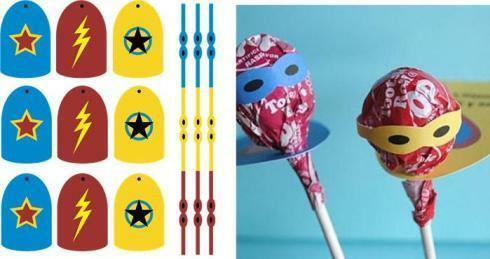 get your lollipop favor wraps now! They make it a piece of cake to coordinate your theme and your drink containers. How fun are these!? !